Citrine is sometimes used by healers to help with digestion as it is considered beneficial to the endocrine and digestive system - cleansing, purifying and eliminating poisons that have built up. Citrine is an excellent stone to calm and soothe distressed conditions. Some use it to help relieve depression, digestive problems (including constipation and diabetes). It will give joy and love to the owner. 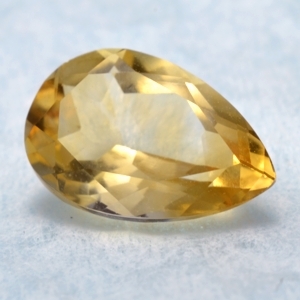 Sources of citrine include Brazil, Bolivia, several African countries and parts of the Soviet Union.